August 10, 2017 By Ian Plant & filed under Uncategorized. 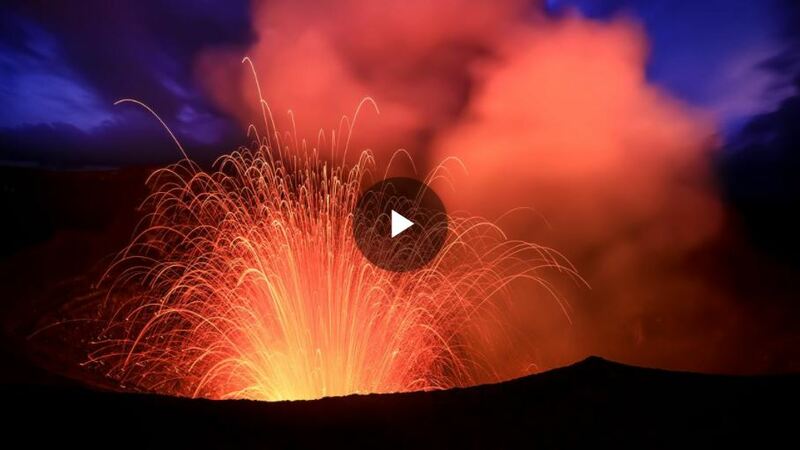 Pro landscape photographers Ian Plant and Zac Mills travel to the island nation of Vanuatu to photograph one of the most active volcanoes in the world, sharing their techniques for making stunning images of this amazing natural spectacle. Ian and Zac discuss in detail the artistic and technical decisions they made when photographing the volcano and surrounding landscapes, taking you behind the lens in this hands-on tutorial. 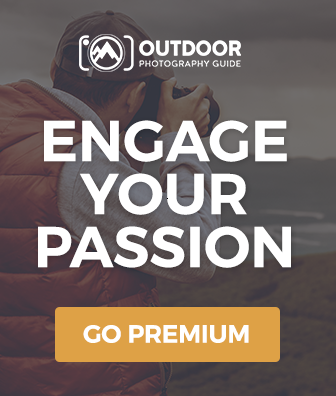 This course is only available to Premium Members of Outdoor Photography Guide. Log in to your account to view this course, or become a member.